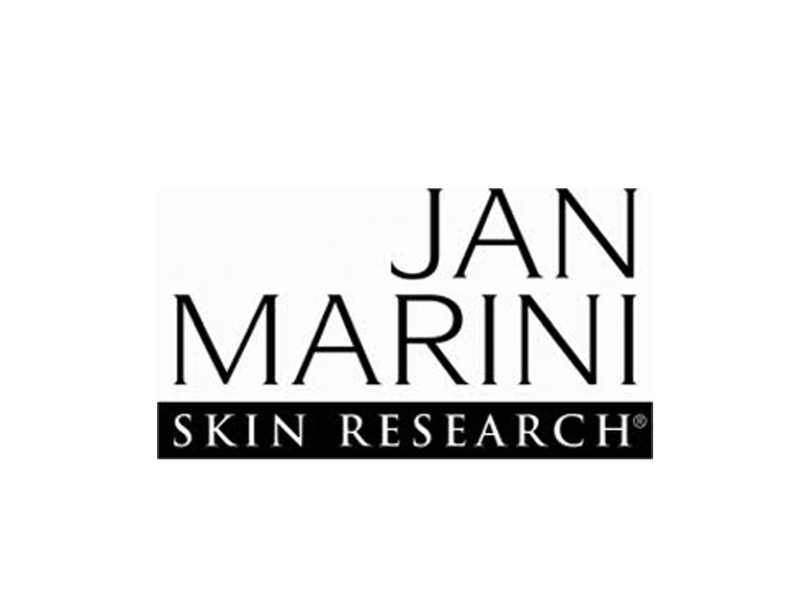 Jan Marini Skin Research celebrated 20 years at the forefront of the beauty industry in 2014. Founder Jan Marini has continued to distinguish her company as a recognized leader in the professional skincare industry through its combined focus on results, new product innovation and its commitment to clinical and medical validation. Through new product research and development the company has a significant portfolio of proprietary formulas and industry firsts including, but not limited to, topical TGF beta-1 and other growth factors, cutting edge acne and anti-aging breakthroughs, the first lipid soluble form of Vitamin C, the first cosmetic eyelash enhancer and multiple patented technologies. To further ensure their commitment to results, the JMSR team works closely with leading independent physicians to verify product efficacy through independent clinical studies. Most recently, Robert Weiss, MD conducted a study on new patented growth factor and peptide anti-aging formulation and Leslie Bauman, MD completed a consumer preference study comparing JMSR’s C-ESTA® Serum and Marini Physical Protectant™ to two leading competitors with significantly positive findings. In a constantly evolving market, the JMSR team continues to raise the technology bar in skincare with a timeline of significant initiatives and industry firsts. True to form, JMSR has multiple new products in development and clinical validation for release in 2014 and beyond.